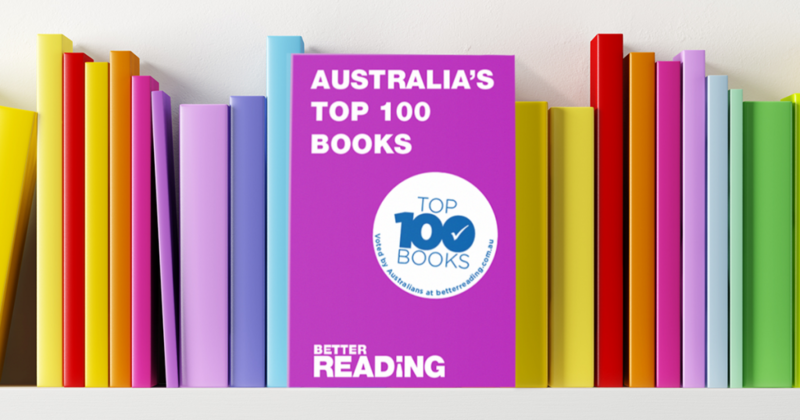 Have your say in this year’s Top 100 Books as voted by Australian booklovers, presented by Better Reading. Vote for your favourite book to go into the running to win one of seven prize packs by subscribing to the Better Reading newsletter – entries close 22 August 2017. This entry was posted in Competitions, Recommended Reading by Parra Reader. Bookmark the permalink.